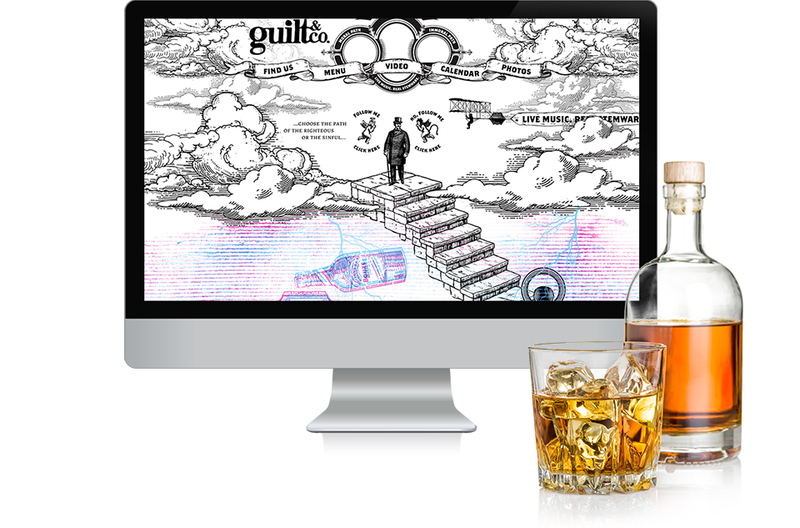 A gastropub known for its live music and underground speakeasy vibe, Guilt & Co. offers a one-of-a-kind experience that needed to be conveyed in the digital space. 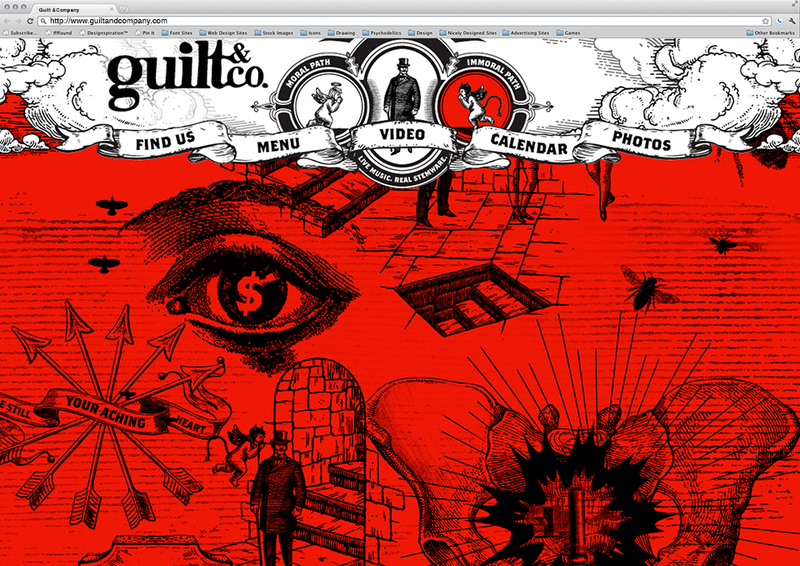 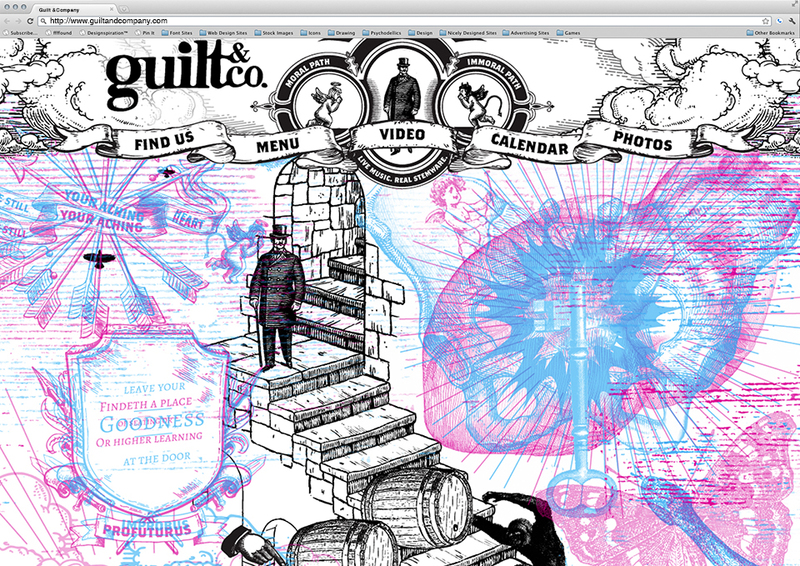 The website was specifically designed to convey the perpetual struggle between the moral and immoral human conscience. 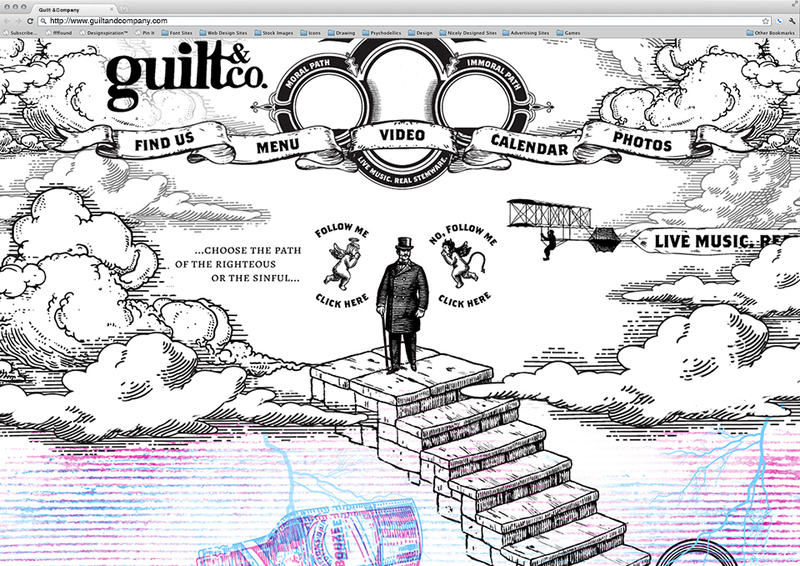 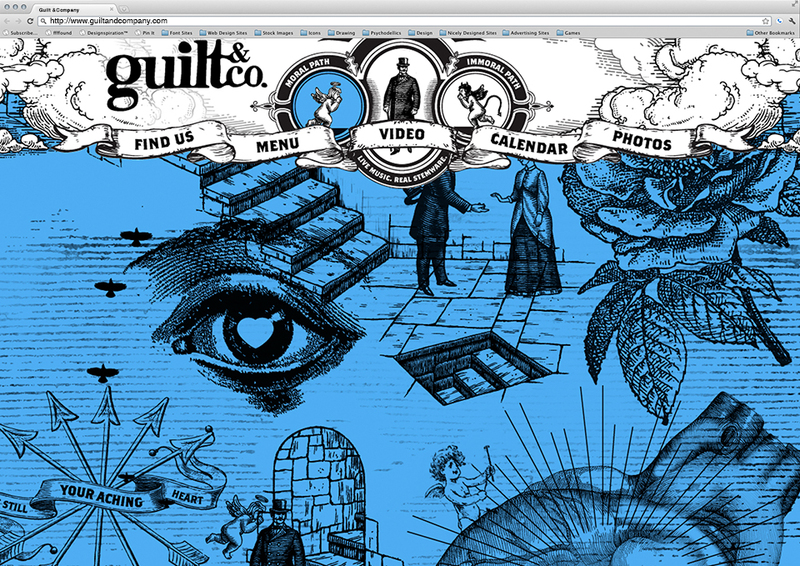 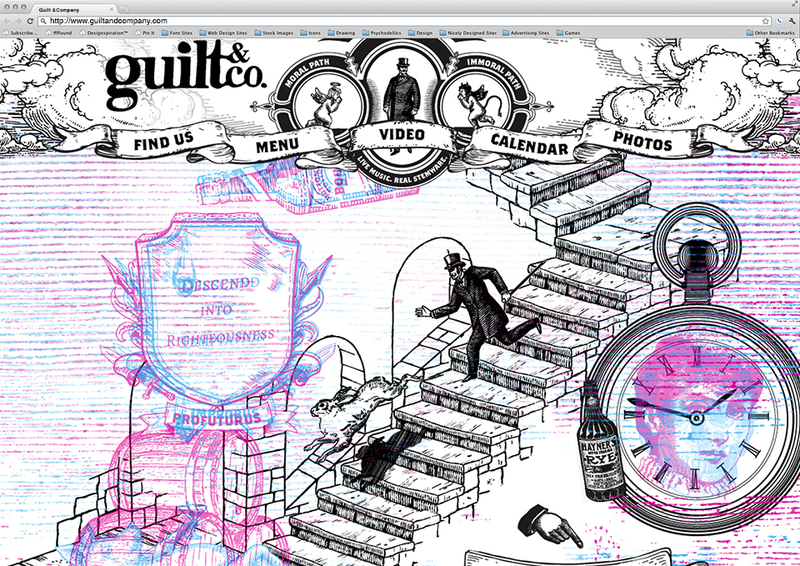 Regardless of where the devil and angel on your shoulder guide you, a night at Guilt & Co. is always one to remember.